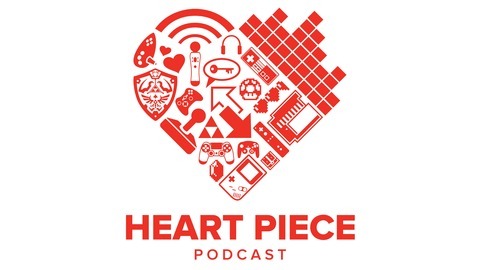 Welcome to the Heart Piece Podcast, your weekly holistic relationship talk show for gamers, hosted by married gaming duo, MasterWife & MasterJoe. It's dangerous to go alone, so we aim to educate, inspire, and empower gamers to build and maintain healthy relationships. 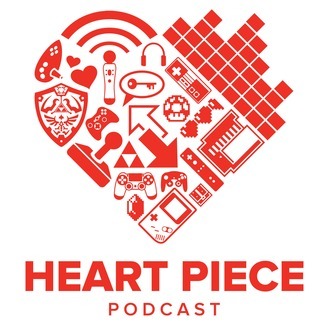 Join us each week as we attempt to draw parallels between the fictional game world and real world experiences to see what we can learn about makings friends, finding love, and being good to each other. No one ever discovered anything by sitting inside their house. Well, thanks to the Internet, maybe that's not entirely true. Still, you can only experience so much within the comfort of your home/apartment/dorm/condo. If you really want to see what's out there, you gotta walk the walk! BONUS: The origin of Vania, Willy Wonker, LinkUp!